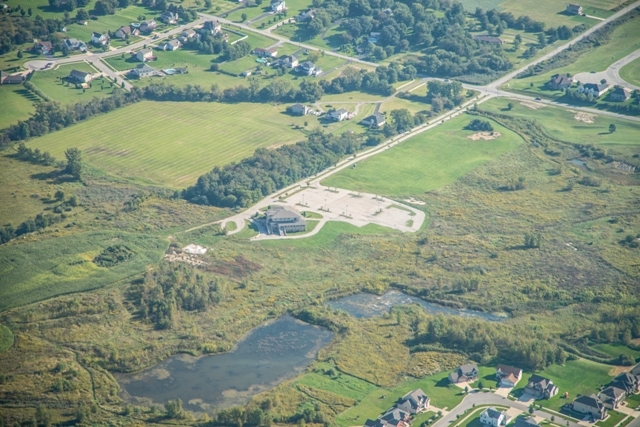 LAKE COUNTY, IN – Following a successful real estate auction which resulted in the sale of all finished lots and farmland at Doubletree Lake Estates, Madison Hawk will conduct a second auction program and sell the two final remaining parcels at the Winfield, Indiana residential and commercial development. A 56.6-acre developable parcel preliminarily approved for 201 multifamily units or active adult residences, eight single-family homes and a 1.9 acre commercial outlot. The sealed-bid deadline is Wednesday, April 15, 2015, however offers may be submitted and/or accepted prior to this deadline. 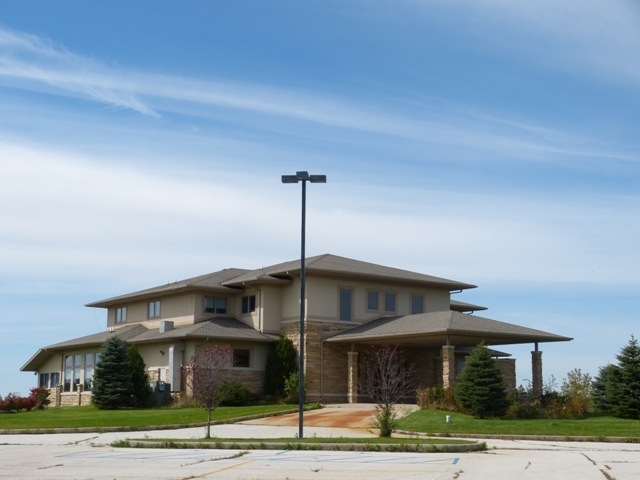 Utilizing the real estate values established by the preceding auction, Madison Hawk, a national real estate firm and industry leader specializing in Structured Accelerated Sales, is offering the Clubhouse building for $850,000 and the developable land for $350,000. Sealed bids will be due April 15th, 2015 at 3 P.M. and should be sent to the Chicago offices of Madison Hawk Partners, LLC, Attention: Jamie Cote, 321 N. Clark Street, 5th Floor, Chicago, IL 60654. On-site inspections for both properties are available by appointment. For additional information on the auction or to schedule a tour, please call 800-547-1045 or visit www.madisonhawk.com/auctions/doubletree.